Northern Lights.mn mini Newsletter – Even More Artist Opportunities! Christopher Lutter, Heid E. Erdrich, Coal Dorius, Kim Ford, Paul Tinetti, Karl Stoerzinger, and Ian Knodel, Wolf and Moose — 2016 Creative City Challenge winner. Photo: Jayme Halbritter. 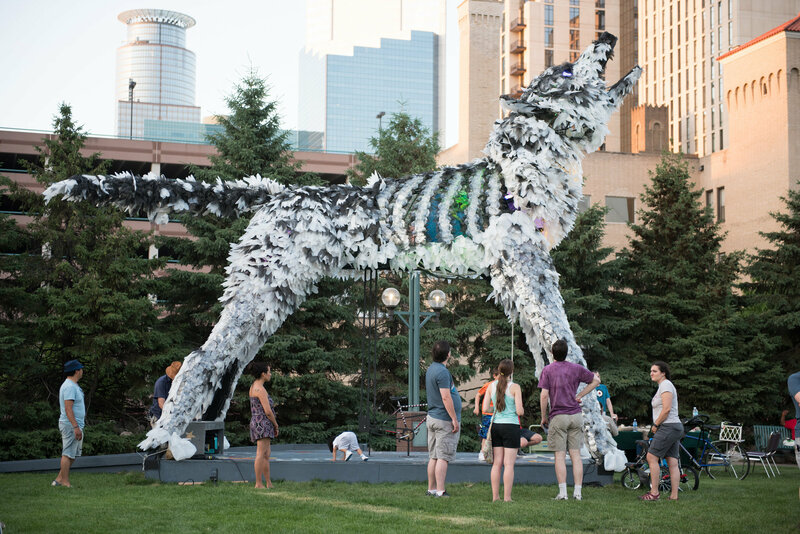 The Arts, Culture and the Creative Economy Program of the City of Minneapolis in collaboration with The Commons and Northern Lights.mn and the Northern Spark festival, announce the fifth annual Creative City Challenge based on the theme Climate Chaos | Climate Rising. The Creative City Challenge is conceived as a showcase for local creative talent, Minneapolis community identities and a tangible symbol of the complex narratives that make up the many stories within our urban landscape. The Challenge is a competition for Minnesota-resident architects, landscape architects, urban designers, planners, engineers, scientists, artists, students and individuals of all backgrounds to create and install a temporary, destination artwork, which acts as a sociable and participatory platform for 2 months of onsite programming. The Commons is located at 521 East 4th Street. across from the US Bank Stadium. The winning Creative City Challenge proposal will receive a $50,000 commission to execute the project. Entries are being accepted now through November 28, 2016. You can view the Creative City Challenge call, along with our other artist open calls, on our Artist Opportunities page. Also – Save the Date for our Creative City Challenge Info Session! 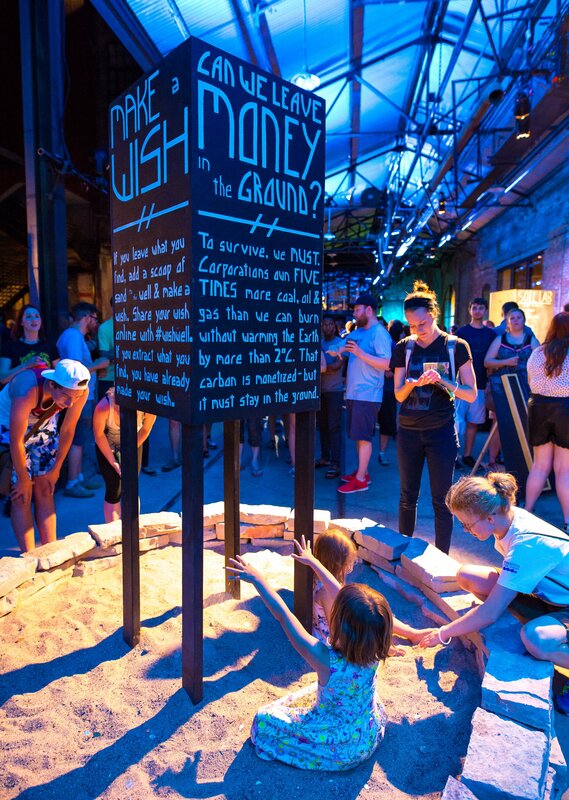 Robin Garwood, Wishing Well, Northern Spark 2016. Photo: Max Haynes. Northern Lights.mn is excited to announce that we are now seeking artist proposals for the Climate Rising Collaboration projects for Northern Spark 2017 on June 10th. For this opportunity, artists will team up with one of 6 Partner Organizations to address a local, national or global climate change issue related to their specific mission through the creation and presentation of a Northern Spark project. For more information about this opportunity, and to view our complete list of open calls, please visit our Artist Opportunities page. 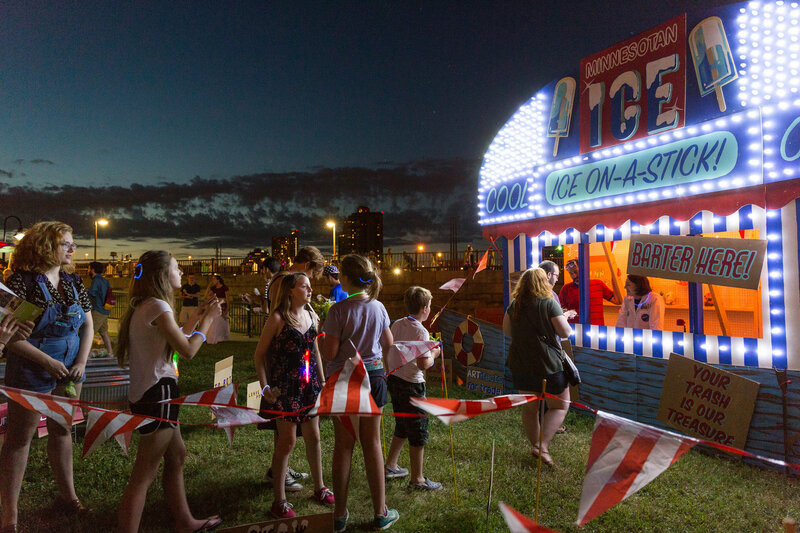 Robin Schwartzman and Desiree Moore, Minnesotan Ice, Northern Spark 2016. Photo: Dusty Hoskovec. In case you missed our newsletter a couple weeks ago, our artist open calls for Northern Spark 2017 are now live! 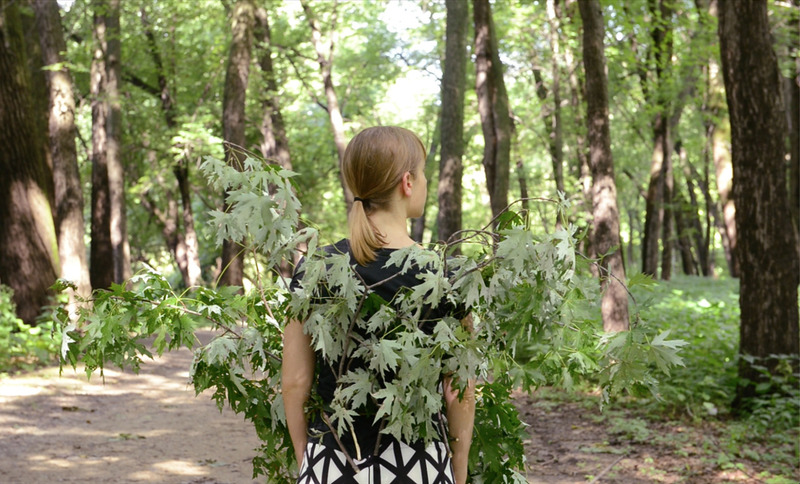 The night of June 10th, the Light Rail Green Line will become the creative spine of the festival, uniting neighborhoods in Minneapolis and Saint Paul under the banner of Climate Chaos | Climate Rising. We are now seeking artists proposals for multiple calls, so be sure to check our Artist Opportunities page for the full list. 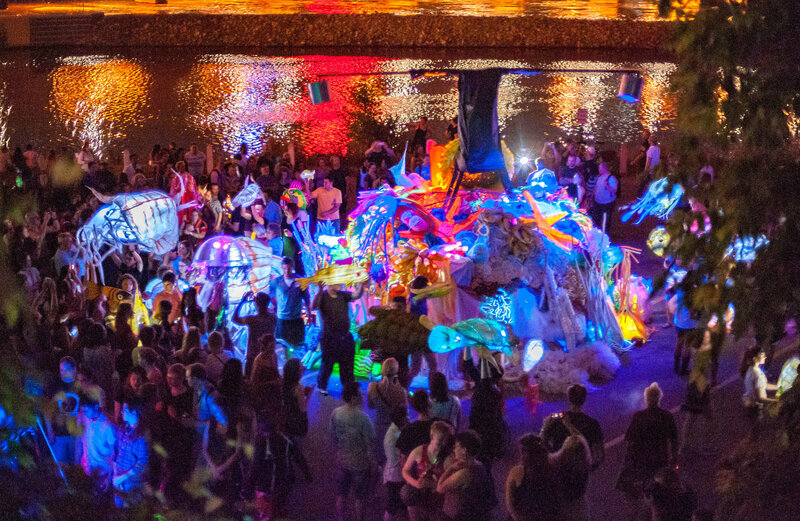 Illuminated Reef Collective, The Illuminated Reef, Northern Spark 2016. Photo: Max Haynes. Planning to submit to one of our artist open calls? We encourage you to join us at one of our upcoming workshops or info sessions. We’ll dive into the details of the open calls, answer any questions, and have information about specific sites available. For updates on locations, sign up here. Are you a people person who loves to get people excited about volunteering? Join our team! We’re looking for a Volunteer Coordinator to recruit, schedule and train Northern Spark festival volunteers. Find out more information here. Applications are due Monday, November 21. What are the signs of climate change that you notice when you are riding your bike to the grocery store or walking your dog in the evening or in your garden out your back door or that place you’ve always vacationed for the last decade? What are the steps your friends are taking to limit their carbon footprint? What are some of the actions you see neighborhood organizations taking to mitigate climate change? We invite you to send us your photographs of climate change in your neighborhood. We will select the best to join with the other photographers already invited to participate. All photographs will be published with a CC BY-NC-ND 4.0 license.